San Clemente took a major step toward getting away from the crosshairs of a $42.5 million lawsuit filed by the former owner of the city’s last and only hospital. 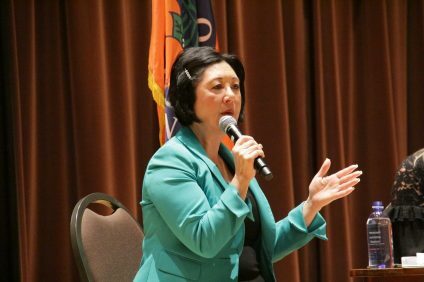 Federal Judge David O. Carter issued a ruling on Wednesday, Feb. 6, that stated the city was within its rights to zone the land on which the Saddleback Memorial Medical Center hospital sits as required to provide emergency services and operate as a hospital. “Because the City’s enactment of (the city’s zoning ordinance) was a legislative zoning decision rather than a quasi-adjudicatory act,” it did not violate the law, Carter stated in his ruling. “The Property at issue is a 6.63-acre parcel that is small enough under California law to be subject to spot zoning,” the federal judge stated. MemorialCare sued the city after it claimed that the zoning was unfair and that they could not financially support the hospital, which closed in May 2016. They cited a lack of patients and could not provide the services required. They are demanding $42.5 million in retribution, the estimated value of the property. Emergency medical technicians do not record deaths in an ambulance. 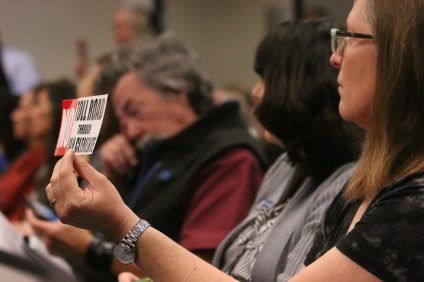 People are recorded alive or dead at the scene or at the hospital, experts told the San Clemente Times in 2016, which made it difficult during the closure debate to pinpoint whether a closure would be, empirically, more deadly. San Clemente Mayor Steve Swartz said he was pleased with the ruling from the court. “The Court’s ruling supports the City’s position in protecting the public safety of its residents and the greater South Orange County Region by ensuring the property is zoned for a hospital and emergency room,” Swartz stated in a press release on Thursday. Although the city defended itself on the zoning changes portion of the lawsuit, there’s still the matter of whether MemorialCare will be granted compensation. City attorney Scott Smith said the trial for the monetary compensation is likely to be heard in the next few months. It’s scheduled for Feb. 26 on the court docket, but Smith said extenuating circumstances may cause it to be delayed. Smith also said he is “really confident” that the city will be successful in defending itself against the multimillion-dollar suit, which alleges an unconstitutional taking of land. 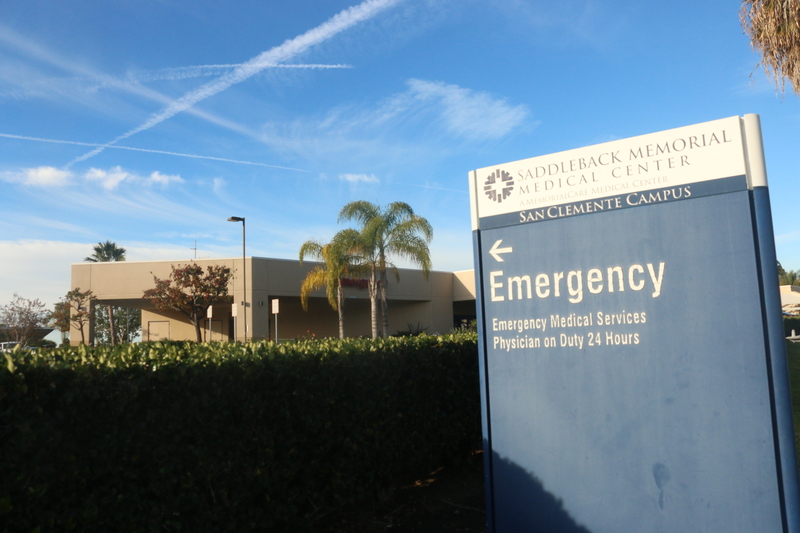 Saddleback Memorial Medical Center’s adminstrator Tony Struthers said the hospital provider will address the matter at length at a later day. 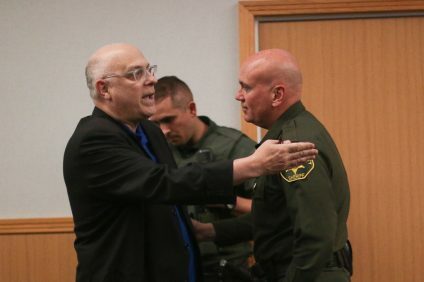 “We are reviewing the Judge’s ruling and continue to evaluate all options,” Struthers stated in an email requesting comment from the San Clemente Times. San Clemente needs an ER and a hospital run by leaders that love community service—which is NOT run by Memorial Care! Mission Hospital is more impacted by the closure and the more important issue is: The city of San Clemente is losing precious lives relating to time sensitive emergencies (ie: MI, Stroke, drownings, overdoses).